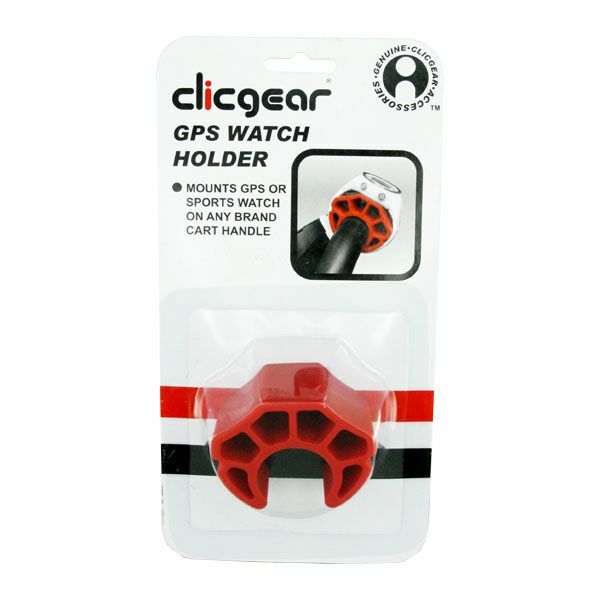 The Clicgear GPS watch holder is produced from a durable rubber material and can be quickly mounted on the foam rubber grip. 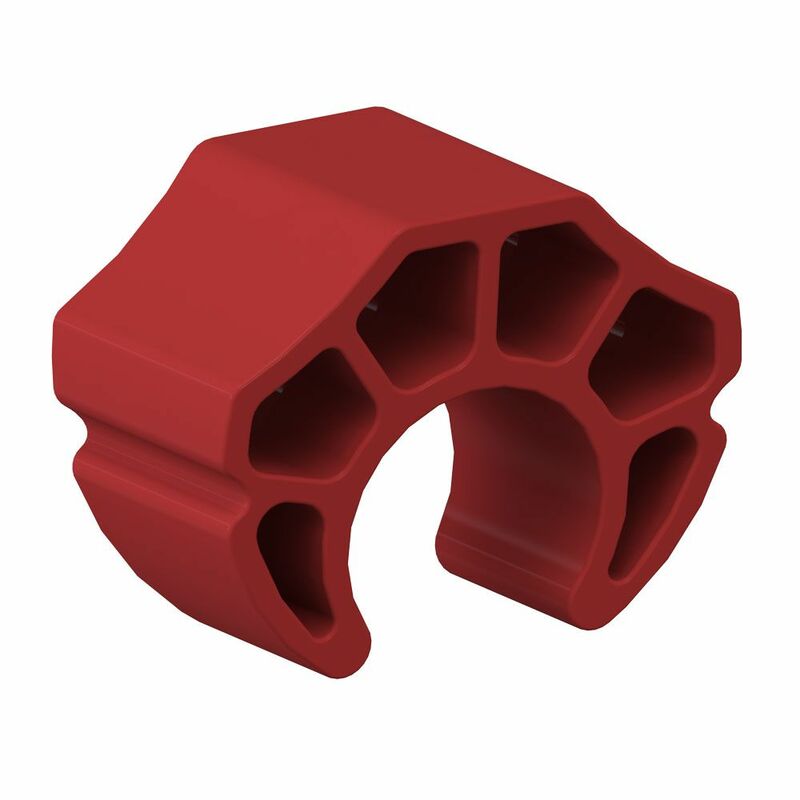 It is designed for easy watch storage on the cart handle and can grip any watch with a sports strap. 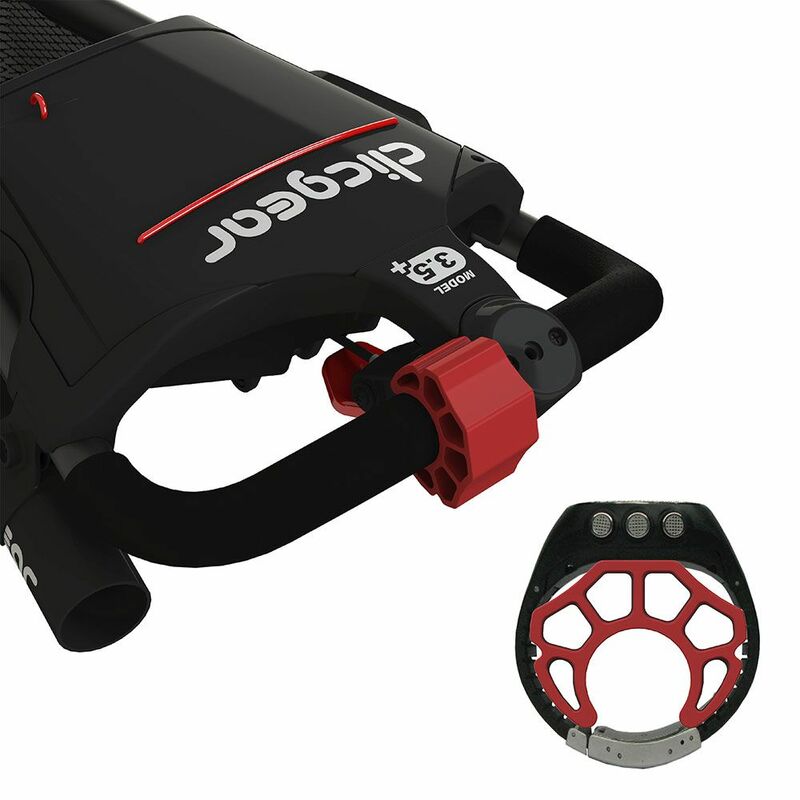 The holder keeps the GPS watch visible, safe and accessible and is compatible with all the Clicgear cart models. for submitting product information about Clicgear GPS Watch Holder We aim to answer all questions within 2-3 days. 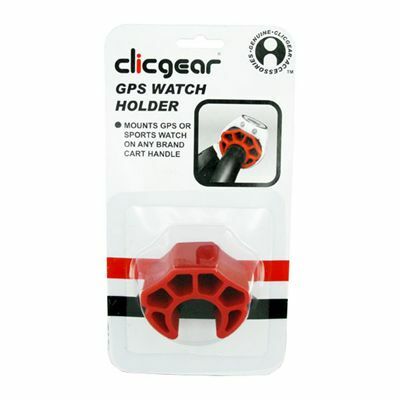 for submitting product information about Clicgear GPS Watch Holder. We aim to answer all questions within 2-3 days. If you provided your name and email address, we will email you as soon as the answer is published. 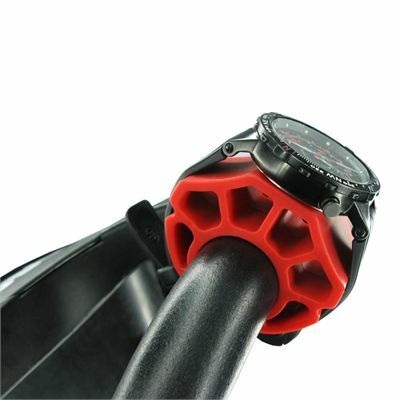 for submitting product review about Clicgear GPS Watch Holder.